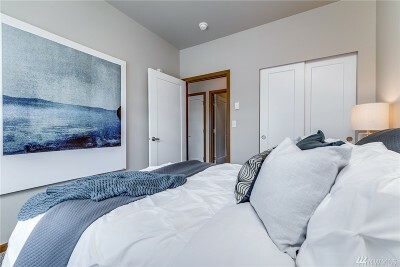 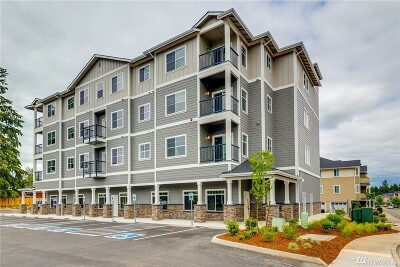 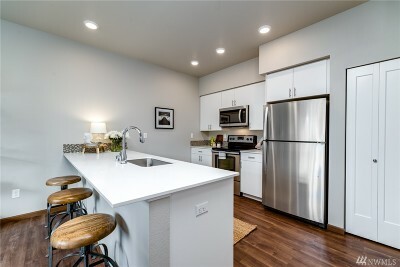 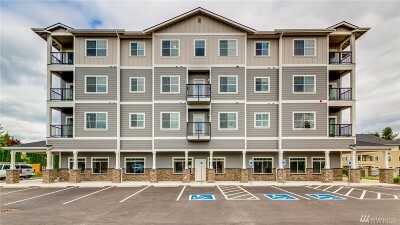 22-unit building constructed in 2018. Fully leased Four stories with elevator consisting of one and two bedroom units. 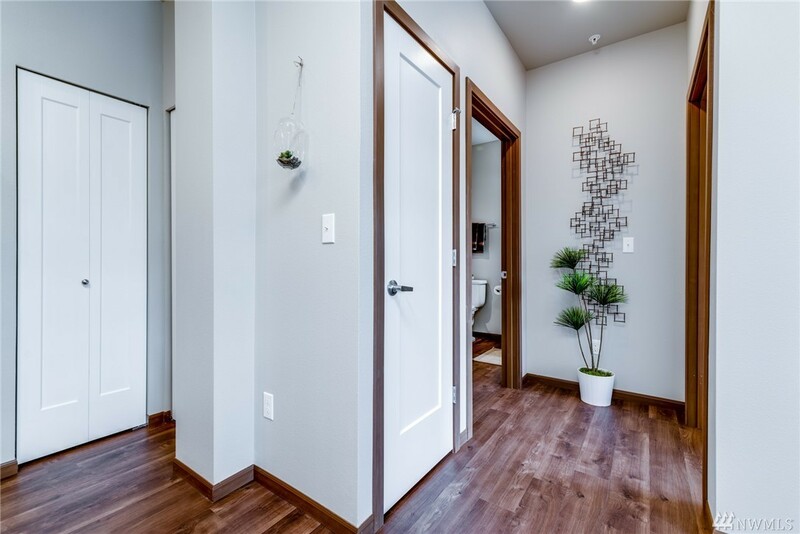 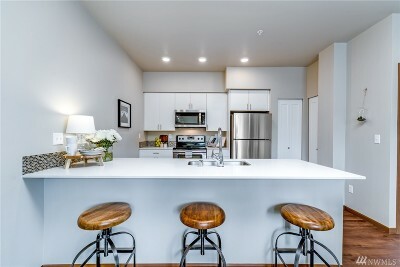 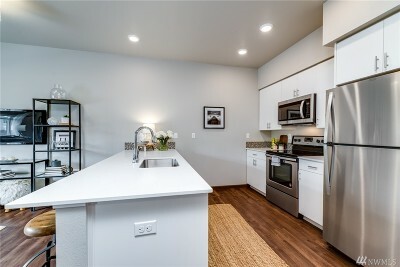 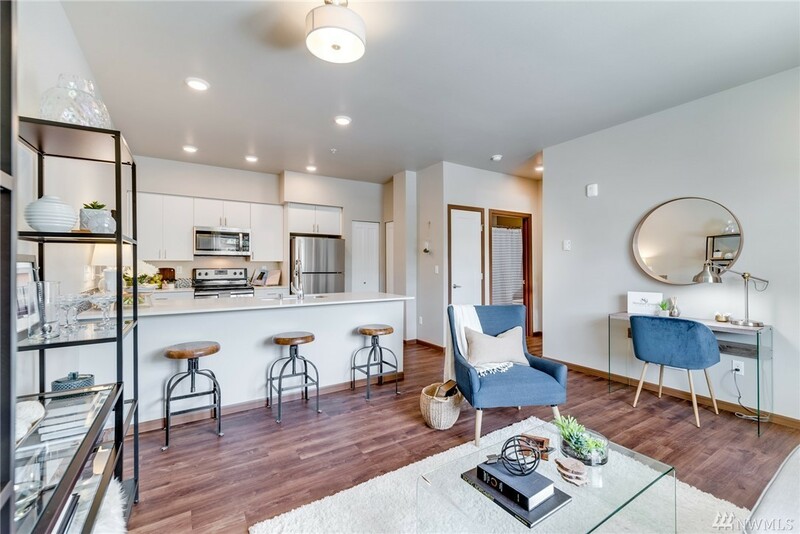 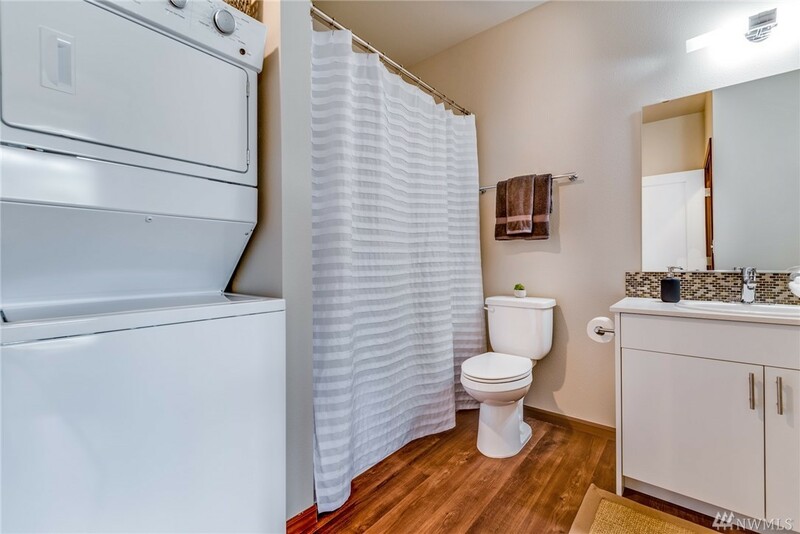 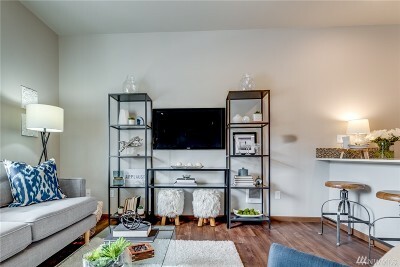 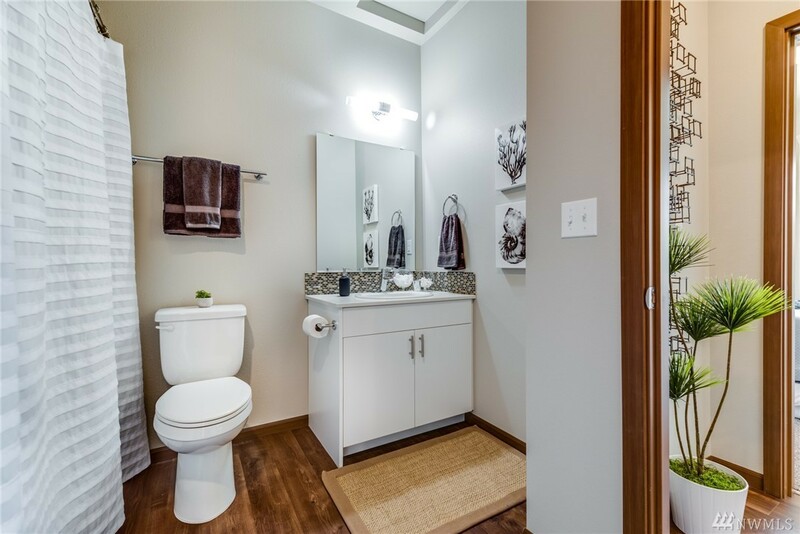 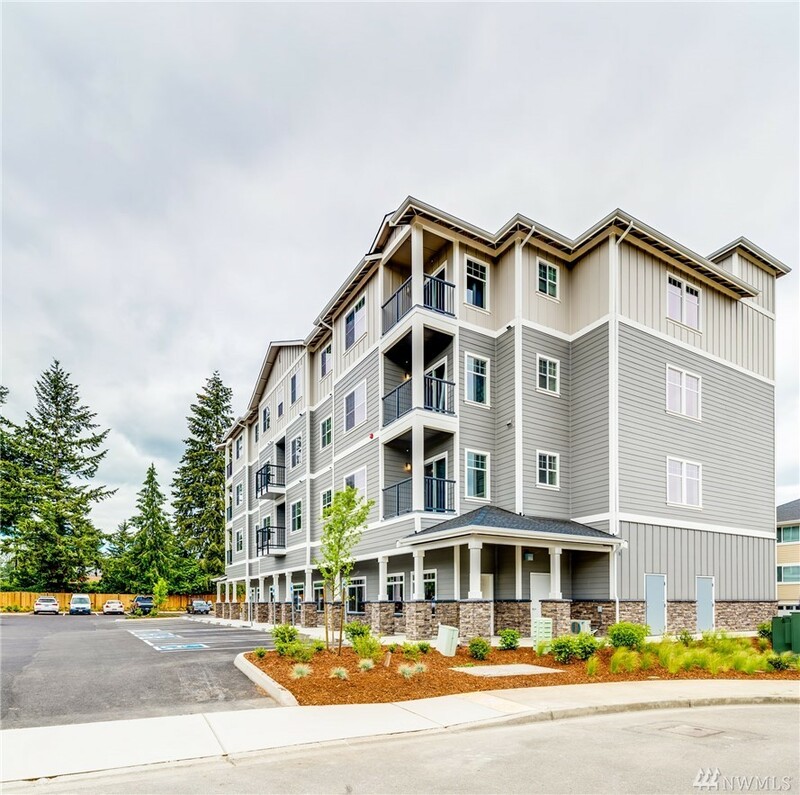 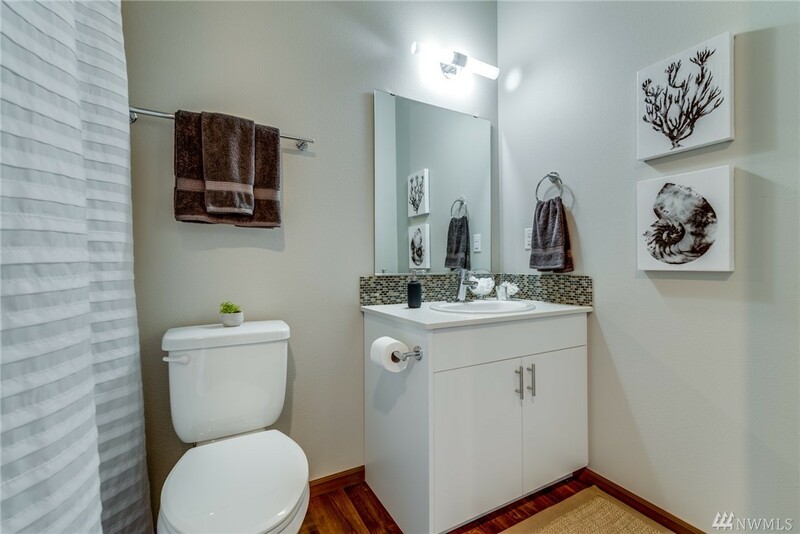 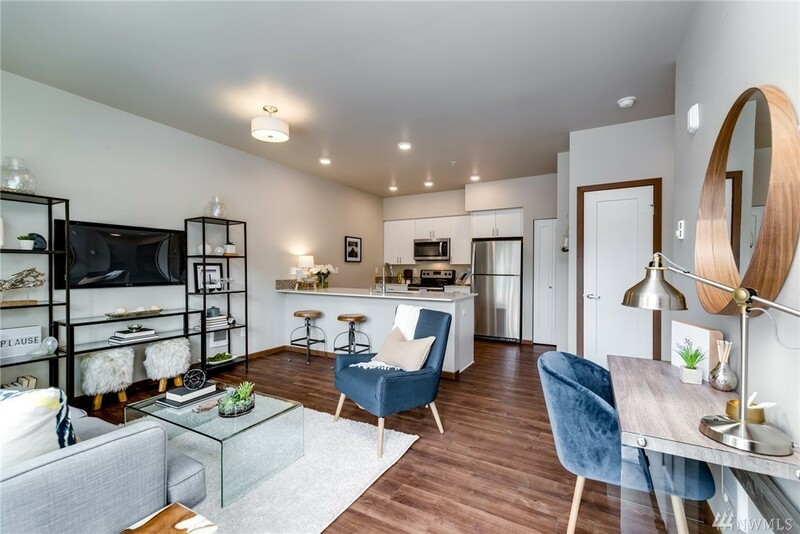 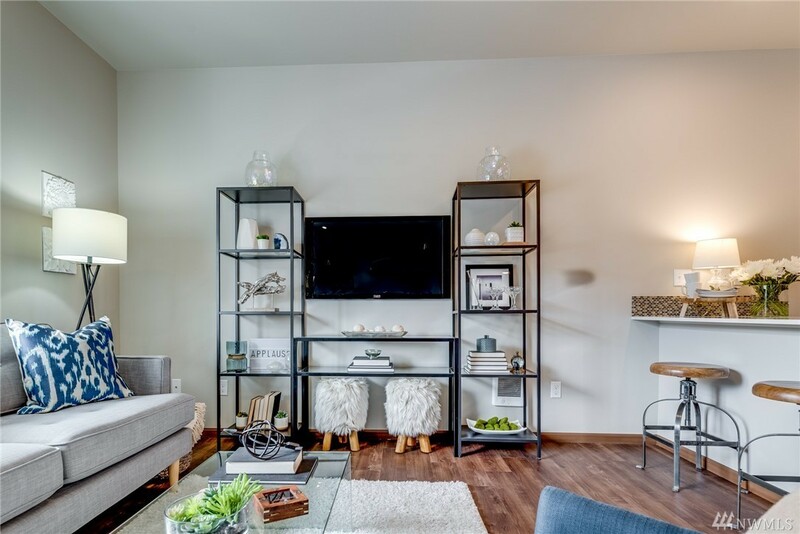 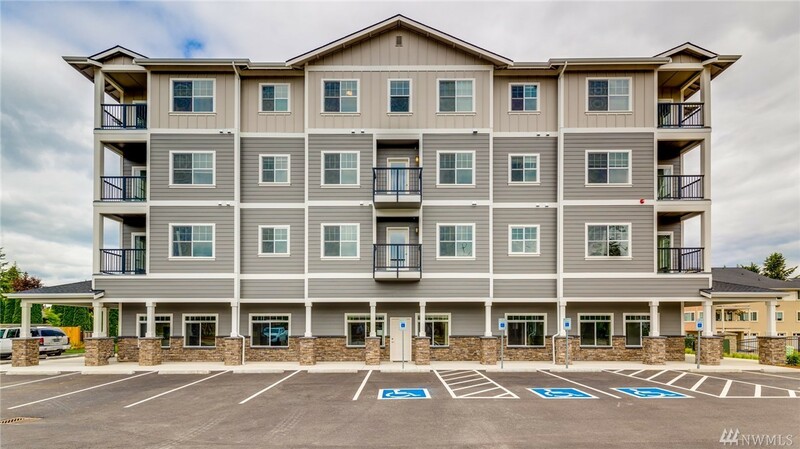 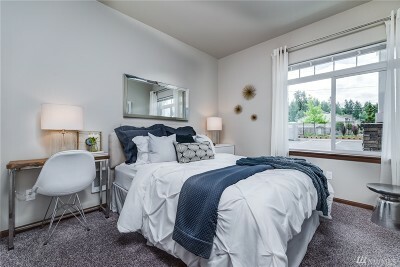 Trophy property in the heart of Puyallupâs rental market.